PORT LOUIS, Mauritius – The 2017 edition of Africa Code Week officially kicked off yesterday in Flic-En-Flac, Mauritius. Now in its third year, Africa Code Week aims to spread coding literacy among African youth, with a key focus on female skills development and training. 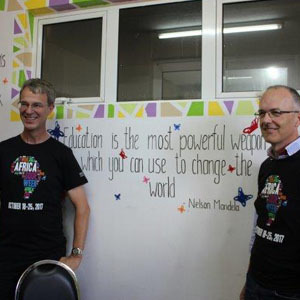 Inaugurated in 2015 by SAP Corporate Social Responsibility EMEA and several public and private sector partners, the initiative has a long-term goal of empowering more than 200 000 teachers and positively impacting the lives of 5 million children and youth within the next 10 years. In 2016, more than 426 000 young Africans across 30 countries learnt computer coding basics as part of Africa Code Week, beating initial targets of 150 000 by miles. 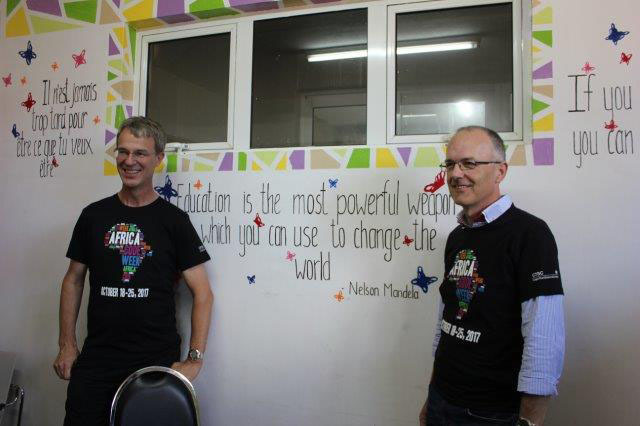 This year, SAP set a target of impacting the lives of 500 000 youth across 35 African countries from 18-25 October. 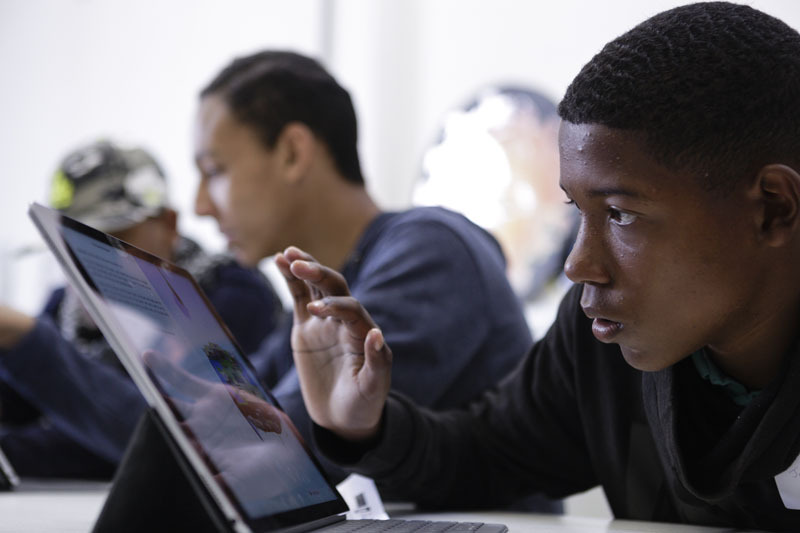 “By learning the new language of coding in an open, supportive environment, young Africans are able to take advantage of the immense opportunities presented by the digital revolution and become active players of the global economy,” says Claire Gillissen-Duval, Director of EMEA Corporate Social Responsibility at SAP and Global Project Lead for Africa Code Week. Since gaining independence in 1968, Mauritius has undergone a remarkable economic transformation from a low-income, mostly agriculture-based economy to a diversified, upper-middle income country with vibrant sugar, tourism, ICT, hospitality, and property development industries. Today, it is one of the leading African countries across a range of indexes, most notably scoring 1st place in Africa in the World Economic Forum’s Global Competitiveness Index and United Nations’ Human Development Index. With the highest ICT Development Index of all African countries, the Republic of Mauritius also continues to lead the way in the integration of ICT as a socioeconomic growth accelerator. Prevailing stereotypes and cultural barriers typically mean women are 1.6 more likely to report a lack of digital skills as a barrier to their participation in the digital economy. “If Africa is to realise its potential and provide the workforce that will power the global economic engine in the long run, more must be done to empower girls and women by promoting digital skills development and improve their job prospects,” said Gillissen-Duval. The Mauritian government has taken several measures to promote gender equality, including repealing discriminatory laws, and the appointment of equal opportunity officers in principal ministries to deal with women’s issues. The Ministry of Gender Equality, Child Development and Family Welfare also recently launched the second annual Model Commission on the Status of Women, a country-wide initiative encouraging youth to promote and reflect on the social, economic, and political rights of women. Mauritius’s efforts towards empowering the next generation of female leaders and entrepreneurs are very much in line with the #eSkills4Girls mission: a joint initiative by the German Federal Ministry for Economic Cooperation and Development (BMZ), SAP, Africa Code Week and UNESCO to overcome the gender digital divide and improve digital skills and employment opportunities for girls and women in emerging and developing countries. 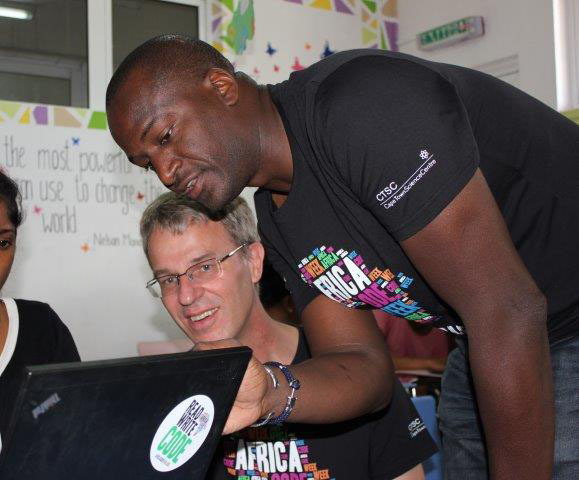 Africa Code Week is now actively supported by a fast-growing network of strategic partners – including UNESCO YouthMobile, BMZ, the Cape Town Science Centre, the Galway Education Centre, Google, ALink Telecom, Fondation Life Builders, DreamOval Foundation, Camara Education and 10 African governments. Among the latter public-sector partners, the Moroccan Ministry of Education and Vocational Training won the ACW friendly competition two years in a row with a record of 200,000 young Moroccans engaged in Africa Code Week since 2015. For more information about SAP Africa, visit the SAP News Center. Follow SAP on Twitter at @sapnews. Join me online: Facebook, LinkedIn, Twitter, YouTube.